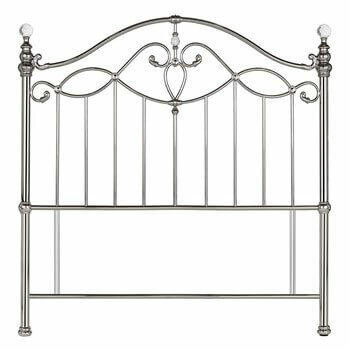 Elena shiny nickel headboard, from Bentley Designs is a true classic. 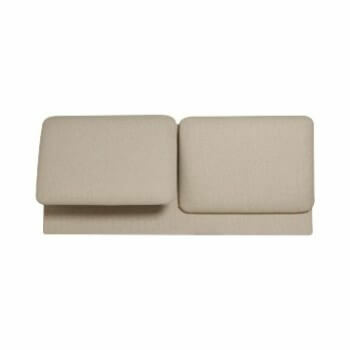 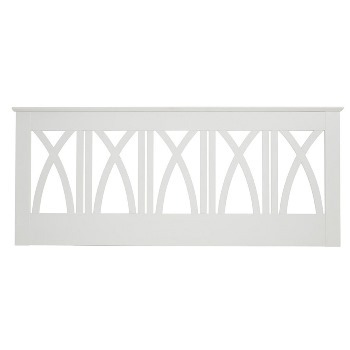 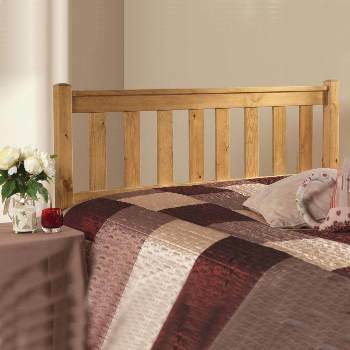 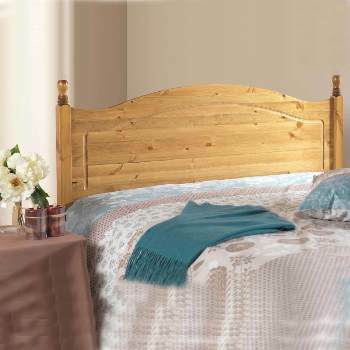 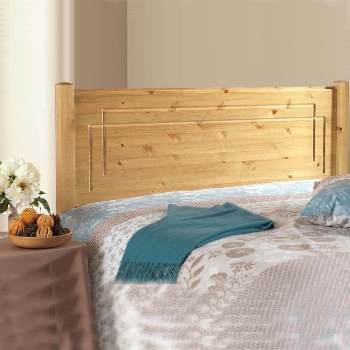 The headboard has sweeping curves creating gentle shapes to leave a stylish and contemporary look. 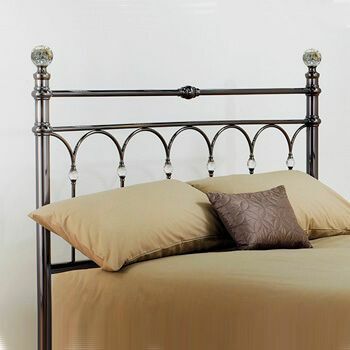 The headboard has been finished in a choice of black or shiny nickel finish and has added touches of elegance with the addition of crystal effect finials that is also picked up thanks to the crystal stones added to the central headboard area.